Tiptoeing Through: Raise It Up! 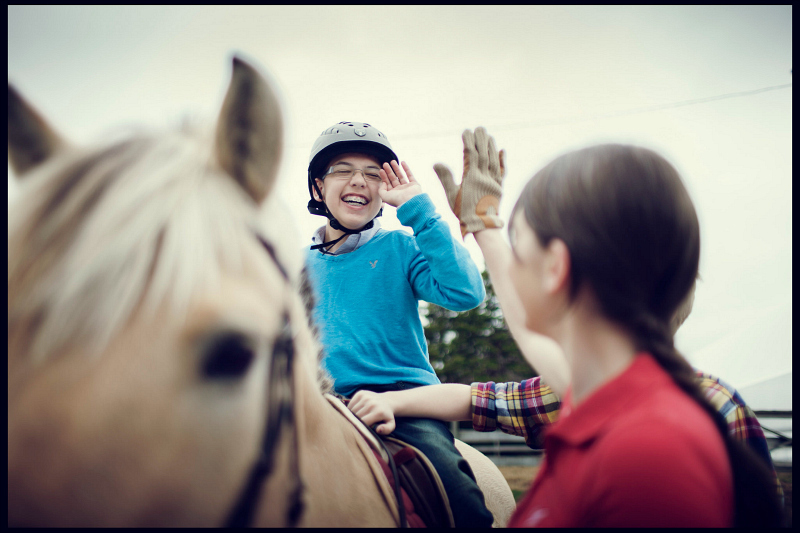 Rainbow Riders is Newfoundland and Labrador’s only nationally certified therapeutic riding centre. 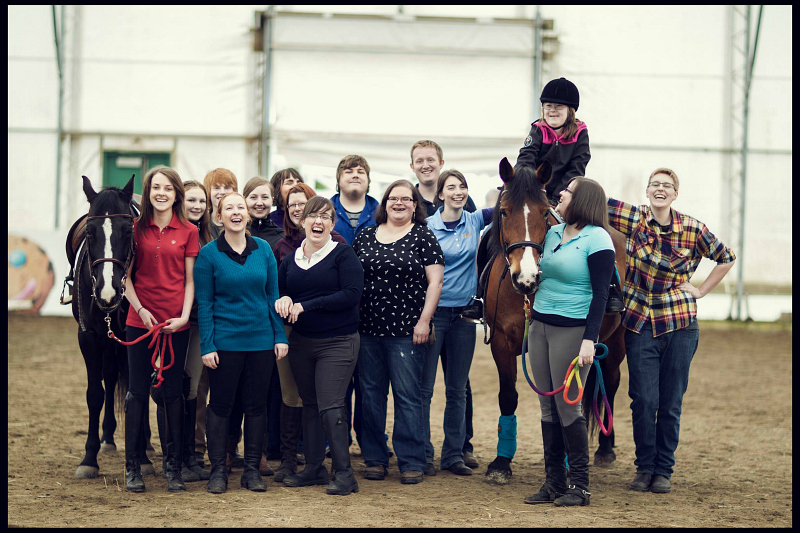 For over 20 years, it has been a source of strength, inspiration and friendship for young people with special needs. I have written about our family's experience with Rainbow Riders HERE. With more referrals than capacity, the demand for its programs has never been greater. Rainbow Riders’ important work is being done in facilities that cannot meet current and future needs, and Rainbow Riders needs an upgrade. Now is the time to Raise It Up! The Raise It Up campaign was started with the intent to rally the community behind Rainbow Riders, and to improve its facilities to be able to meet the needs of all youth who want to ride. 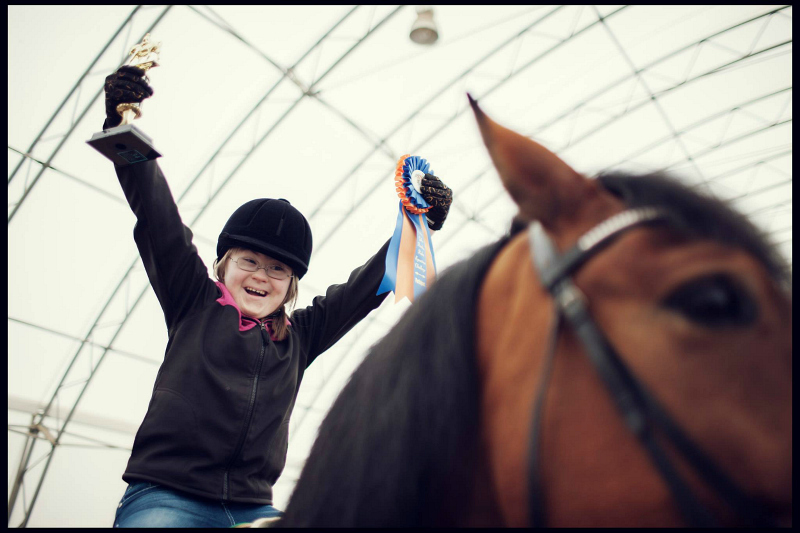 Children with a variety of special needs are referred to Rainbow Riders by therapists, doctors, and advocacy groups, and any child with physical, cognitive, or emotional challenges are encouraged to participate. No child is turned away, however children are often on a long wait list because of the limited capacity, which is why the Raise It Up capital campaign was launched. Cabinet members have a collective obligation to sustain opportunities for youth with disabilities in our province. 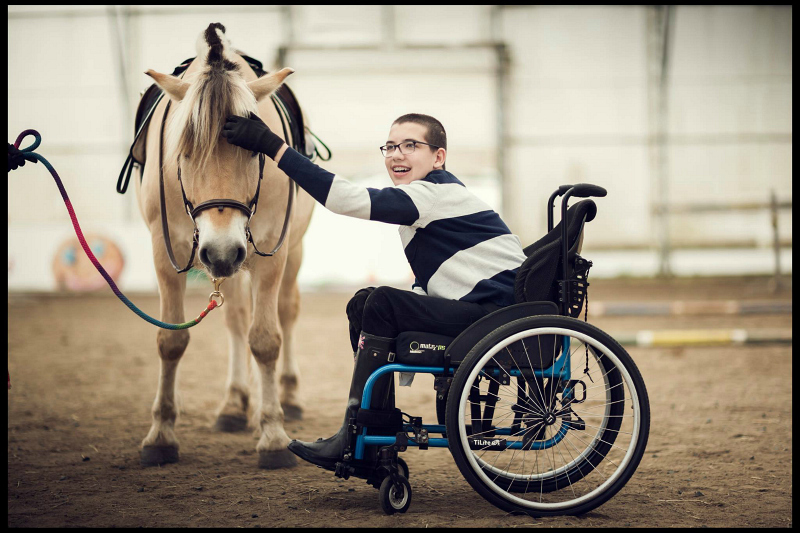 Brennen thoroughly enjoyed the time that he was involved with therapeutic riding, however he hasn't been riding for the past couple of years. We found that as he got bigger and taller, he was requiring much more support and it was becoming difficult for the side-walkers to hold him in a safe and comfortable way. We thought his riding days might be over, as the capacity for Rainbow Riders to accommodate older youth and children with more acute disabilities is limited due to lack of equipment, but it is very exciting to know that along with the development of the new barn, the plans for the new riding arena will include equipment that is able to lift heavier and more physically involved riders, helping even more children to avail of equine therapy! 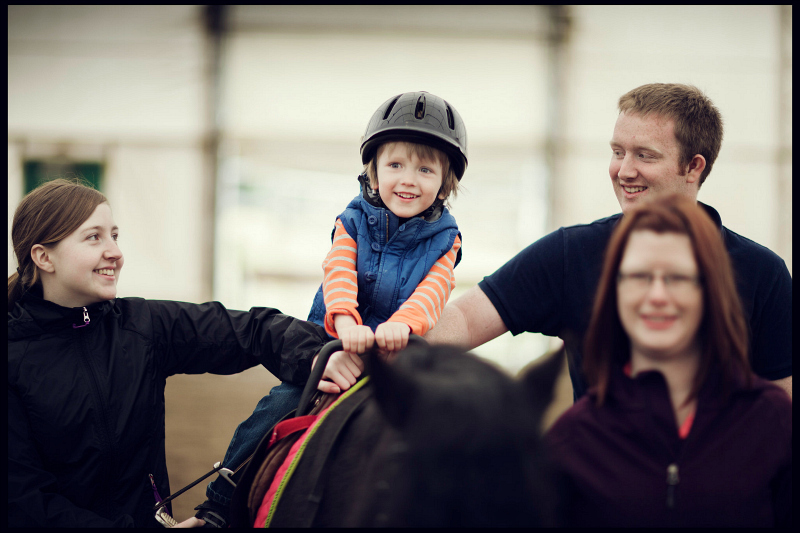 Today, we attended the Rainbow Riders Family Fun Day, where registered riders and the general public were invited to enjoy a day of pony rides, bouncy castles, face painting, lots of fun games and a bbq. 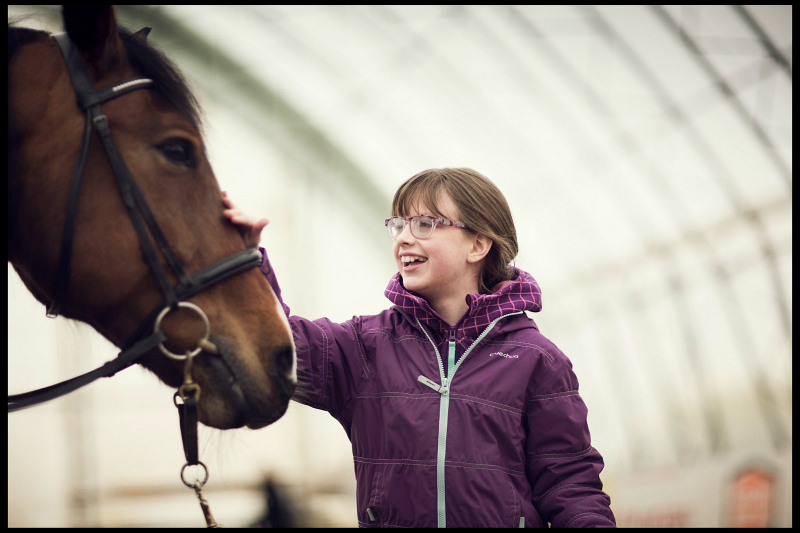 It was great to see some of our favourite friends, and to support this valuable therapeutic riding program. 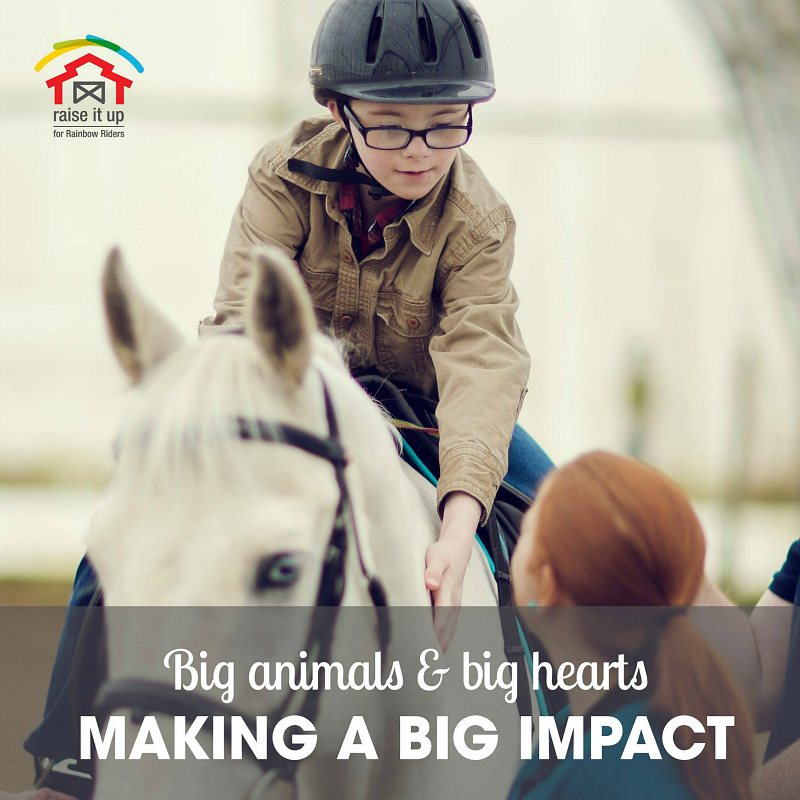 Rainbow Riders programs and facilities are maintained through donations and fundraising, and could not continue without the generous support of our community. 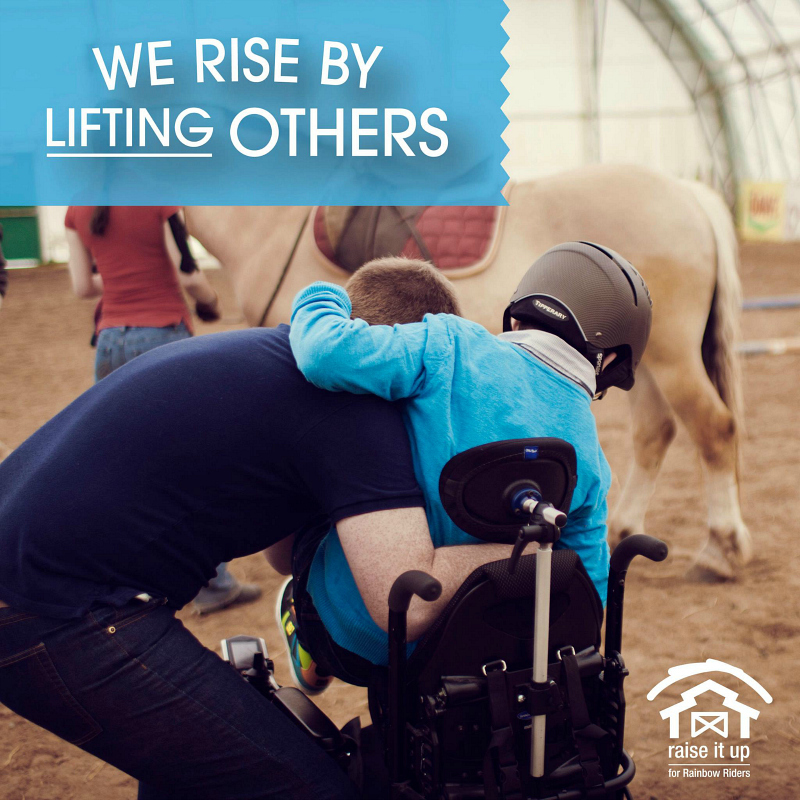 The message is clear - We rise by lifting others. The Raise It Up campaign will enable Rainbow Riders to build new infrastructure that will allow them to operate year round and to serve three times as many riders. The future is exciting! The outpouring of support for Rainbow Riders is a beautiful example of how our community believes in the future of all of our children. As a Mom of a child with a disability, it means so much to be a part of a loving community that fights for change and steps in to help raise the ceiling of opportunity. I hope that every parent of every child with special needs has the opportunity to feel like their child is seen and that their unique journey is recognized.